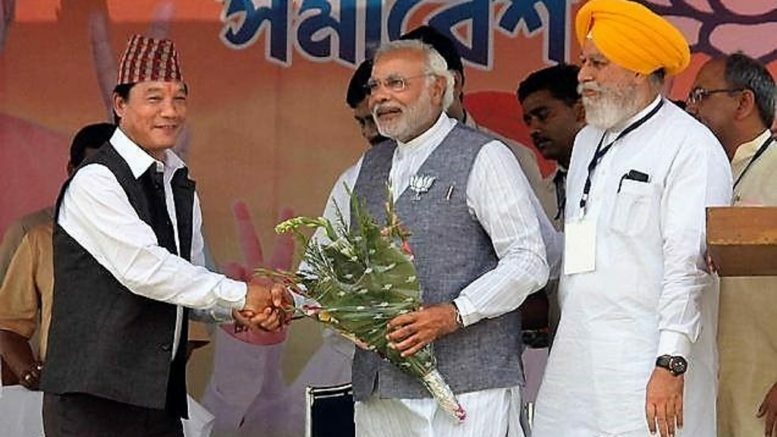 Gorkha Janamukti Morcha (GJM) leader Bimal Gurung, on the run since the 2017 agitation in the Hills, has claimed that the BJP leadership gave him assurances that it would look into his statehood demand if it returns to power at the Centre. 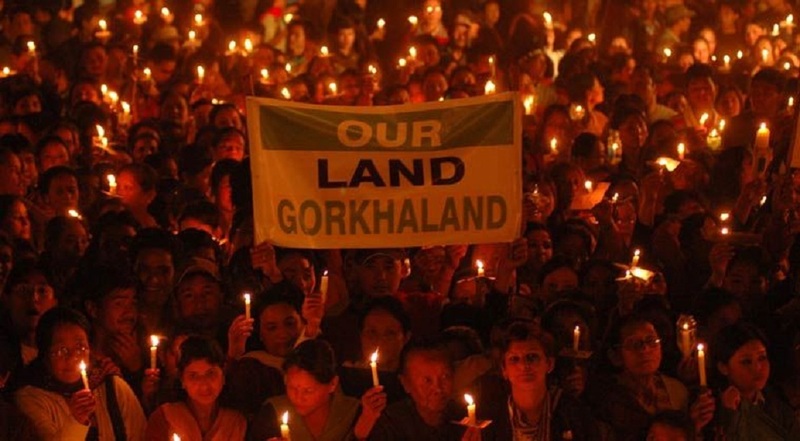 “We have sent a memorandum to the BJP, demanding Gorkhaland. They(BJP) have assured us that they will look into it. 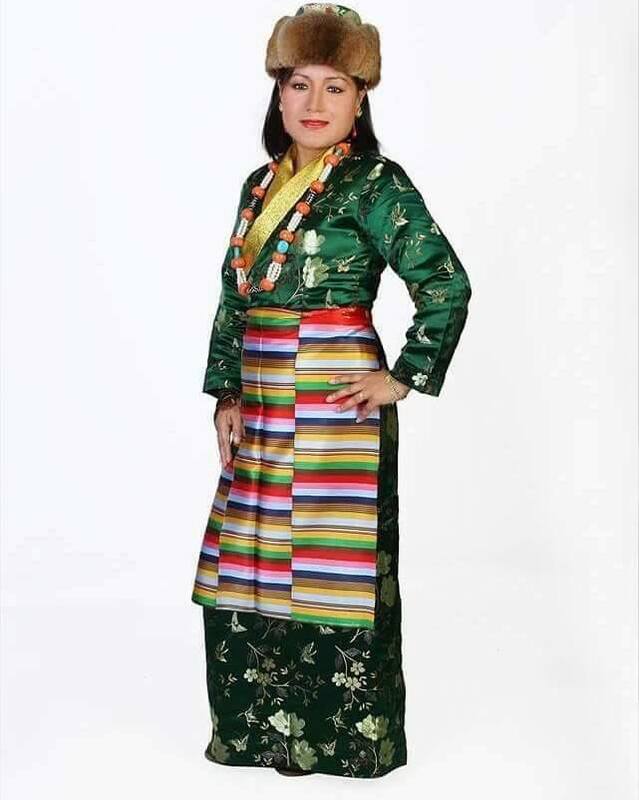 We are happy that their (BJP’s) manifesto speaks about bringing a permanent solution to the region,” Gurung told PTI in an interview over the phone. “She(Banerjee) has never addressed the real issues here. She is not interested in developing the region,” he claimed, demanding that the Trinamool Congress (TMC) supremo present a white paper on her welfare initiative in the Hills. “The voters in the Hills are with Modiji. This time, we have urged them to vote against every bullet fired by the TMC during the Gorkhaland agitation. This election is a fight for the restoration of democracy,” he asserted. “Our boys along with cadres of the Gorkha National Liberation Front and other hill parties are reaching out to the masses to garner support for BJP candidate Raju Bista. I can assure you that this time we will win by a bigger margin. Winning this election will take us a step closer to realising our dreams,” he said. 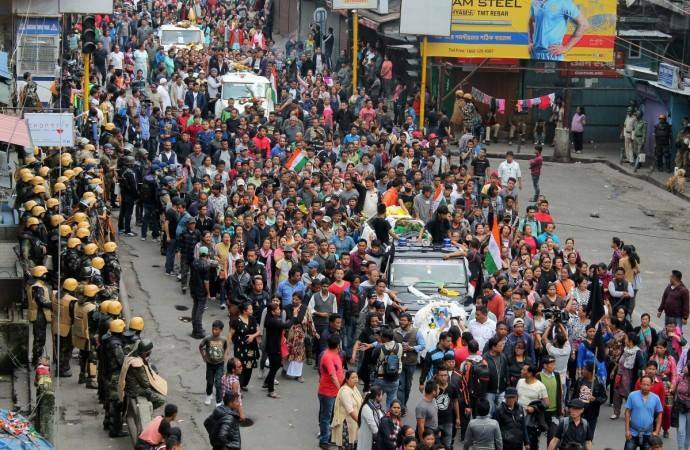 Asked about his plans to return to the Hills, Gurung said he had wanted to do so, but the police have cordoned off the Bagdogra airport in Siliguri. “I hope to return to the hills soon. Despite the Supreme Court’s order, I don’t understand why the police want to stop me,” he said. 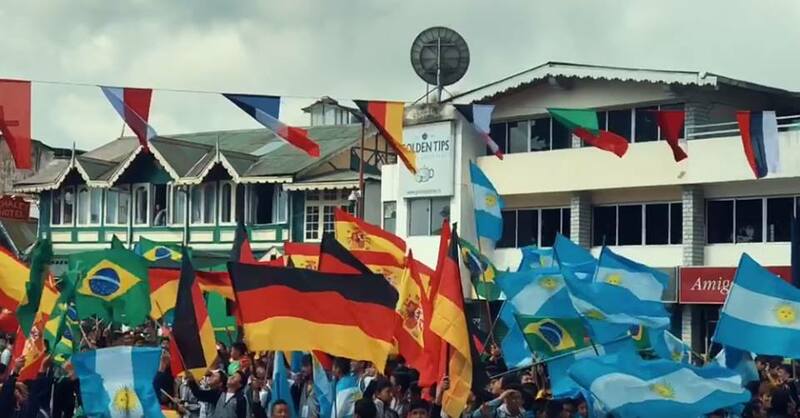 Be the first to comment on "BJP has promised to look into our Gorkhaland demand: Gurung"